We live in an era of style and fashion. Clothes not only emphasize us as an individual but also built our confidence by creating a unique identity. 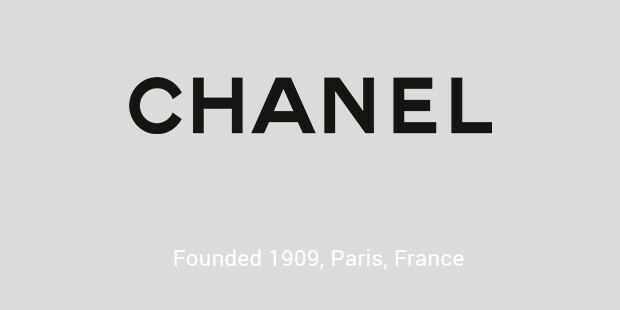 There are many luxury brands that influence the fashion industry and it is they who dictate the trends. 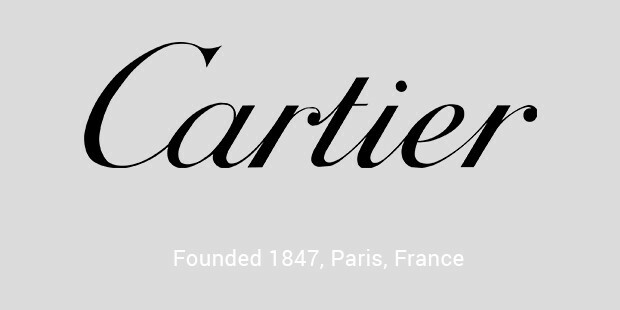 Few of the most luxurious brands are given below. 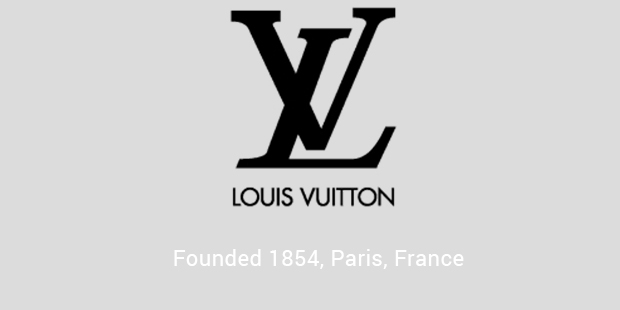 Louis Vuitton is a French brand dominating the fashion industry since 1854. 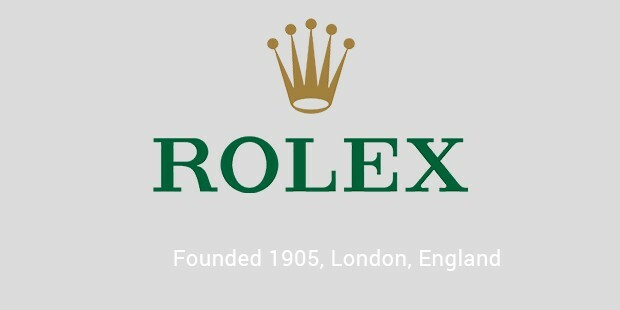 It has been titled as the most luxurious brand for six successive years from 2006 to 2012. 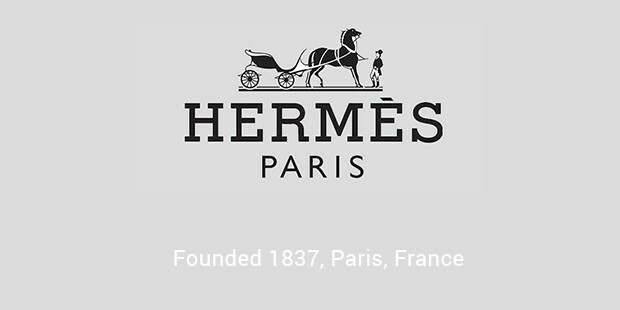 Hermes was established in 1837.Hermes is known for lifestyle accessories, leather, luxury goods and perfumes. It is strongly committed with the quality and hence produces exceptional quality products. 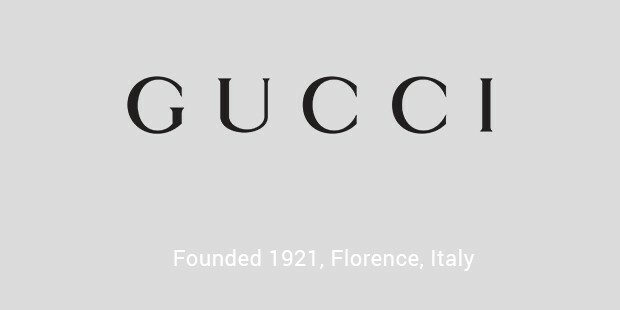 Gucci is an Italian fashion brand founded in 1912. 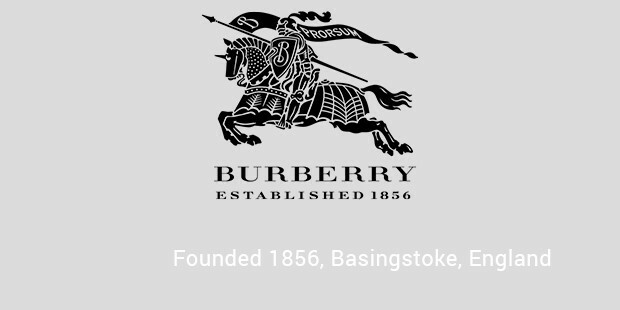 It is famous for its bag, handbags and scarf. The crocodile shoulder bag is the most expensive product of the brand. Prada is one of the most reputable and renowned brands in the fashion industry. 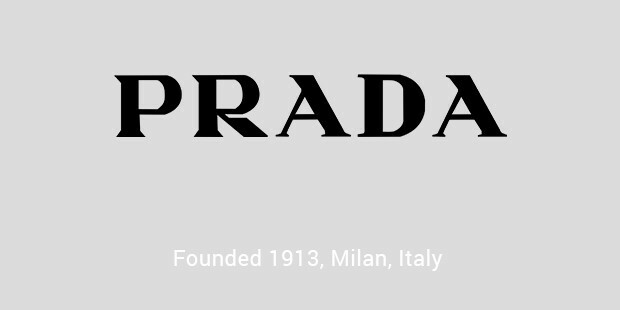 Prada was founded in 1913 and specializes in fashion accessories, shoes, clothes, jewelry and perfumes. The identity of the brand Prada is prestige. The purpose of clothing has changed from merely protecting ourselves to a whole new level of grandeur. Fashion and the style of our clothing have become a vital part of our stature in the society. If you are a true fashion lover, you obey the reign of these fashion giants who rule the throne of fashion. The magnificence of the brands affects your life in one way or another.